Owning the highest-rated camera smartphone makes you want to do more than simply click pictures, posting them on Instagram, and waiting for your crush to comment. That’s why, with the launch of Pixel 2 devices, Google implanted a new way of seizing the world around you. This new style of photography, which has a subtly fancy name “Motion Photos“, allows users to capture a few seconds of video while they snap a picture, similar to Live Photos on iOS. Although the feature is exclusive to Pixel 2 and Pixel 2 XL, it will also be available on the Google Clips camera which was recently sold out in its first sale and will be delivered to the early backers by next month. 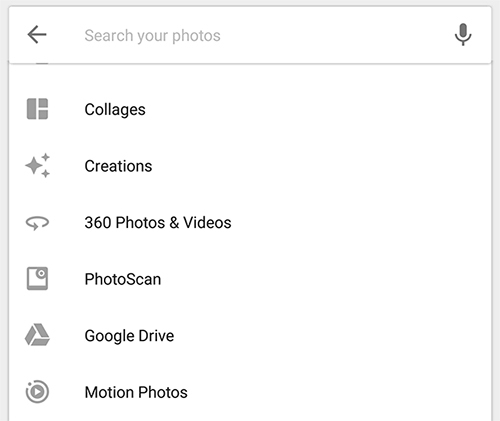 In preparation, Google has now updated the Google Photos app to version 3.13, allowing users to search, sort, and manage Motion Photos separately using a new search filter. The new feature is not a breakthrough, but an added convenience as searching for “Motion Photos” on Google Photos previously returned GIFs captured with the Pixel 2’s camera. Now, you can simply look up Motion Photos by tapping on the search bar and then nudging the “show more” option underneath the list of categories. 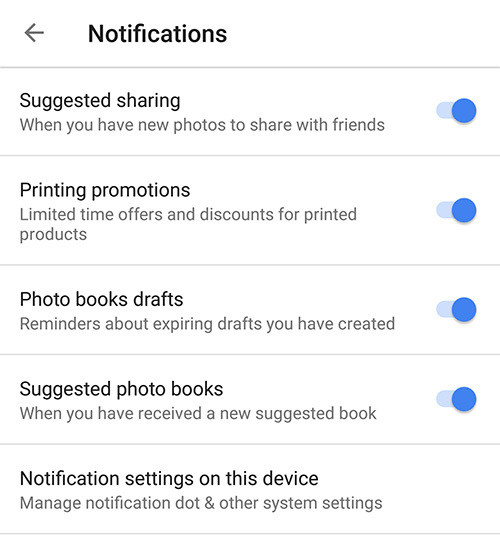 The update also adds new notifications for Photo Books – hardbound albums of printed photos that can be created from your Google Photos. The new set of notifications reminds users to resume working on unfinished drafts, suggests a collection of related pictures for creating a new Photo Book, and informs them about the special promotions available at the moment. You can also turn these notifications off by going into Settings but do note that the feature is only available to users in the U.S. and Canada. 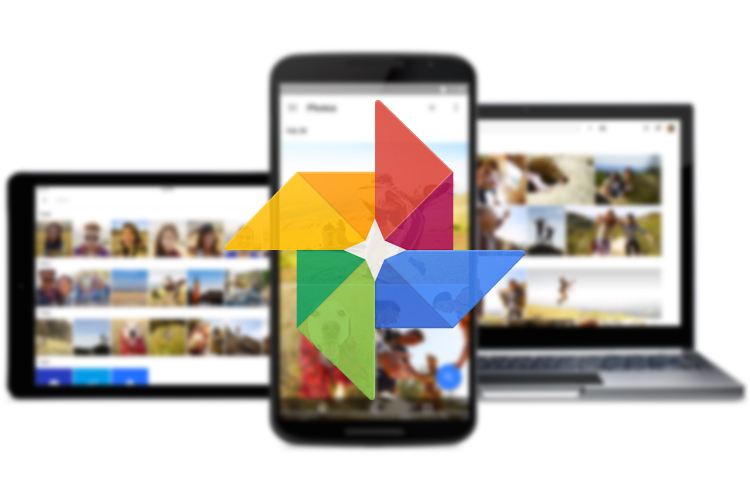 The update to version 3.13 of Google Photos is now rolling out and you can download it from the Play Store (Free). In case the latest version is not yet available to you, you can pick up v3.13 from APK Mirror.